Here is part 2 of ‘For the beginner photographer: starting with photography’. In this part I’m going to explain about gear, style and post processing. Gear might be the most interesting thing for the beginner photographer, but don’t let gear mislead you. 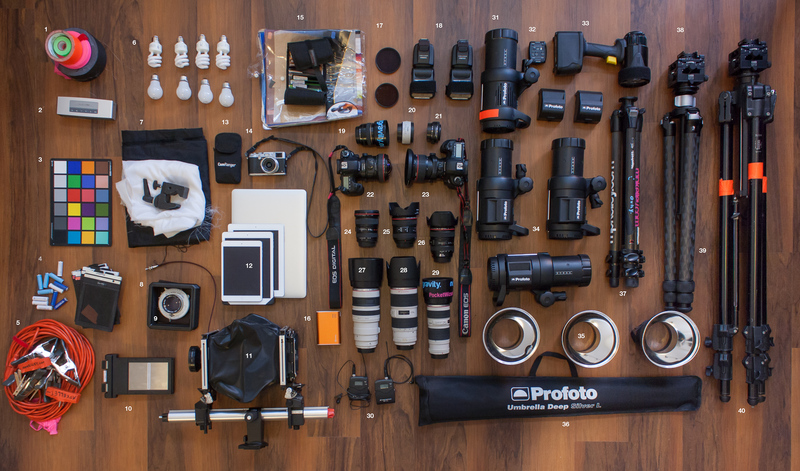 The best gear doesn’t make you a better photographer. As a beginner photographer when you start you don’t need the best of the best cameras. In fact you can learn the topics from the first part with a second hand basic DSLR/Mirrorless camera and a kit lens. Think of Canon 600D, Nikon 5200, Sony A6000, Fujifilm X-M1. This is pretty good stuff to begin with. Getting the best of the best doesn’t make you a good or better photographer. 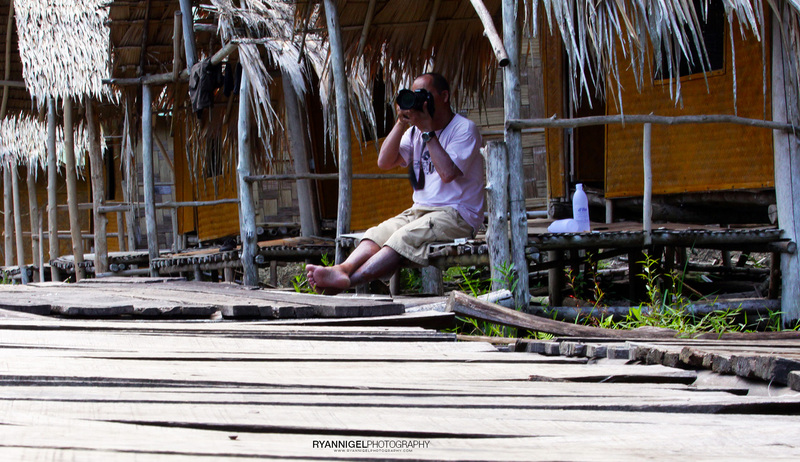 Learning skills, understanding them and execute them right does make you a good and better photographer. Before I was a gearhead (and I really don’t like to be like that). I knew about the topics like exposure and more, but didn’t pay attention to them. 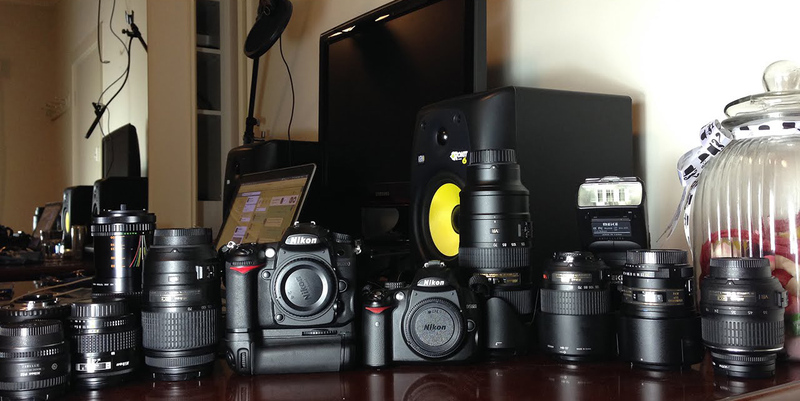 So I got into gear and got some really nice expensive lenses and bodies. Later on I sold all my gear and I actually started to pay attention to those points. 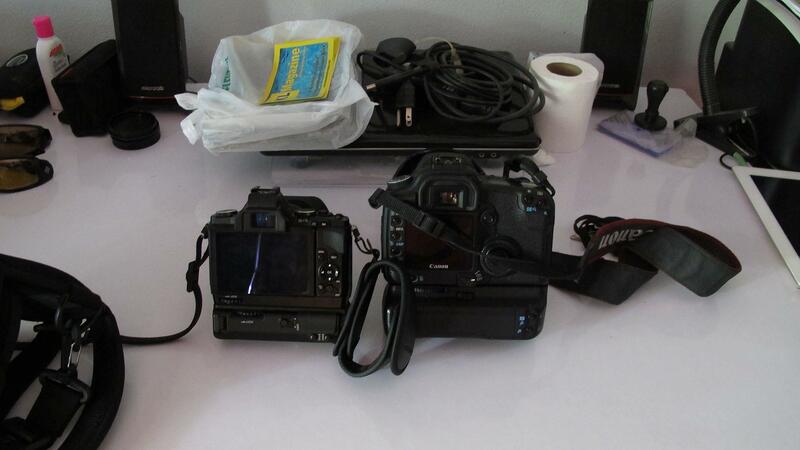 What I had left was a Canon Powershot G12 and that is what I used to learn photography again. Let me tell you a little story. I used to shoot with big DSLR cameras. FF and APS-C from Canon. But they weight a ton. And so are the lenses. Before, I used to live in Thailand. Now its warm there, very warm. And when you walk around with 2 FF camera bodies, with grips, 4 high speed lenses, tripod and accessories you gonna feel that. It’s heavy and the longer the day, the more heavy the gear. I had to go through thick jungle, up mountains and on the sea with that gear. And at one point I decided to give it all up. (I mean the gear 🙂 ). It is just to heavy. I did a lot of research about gear. What do I need ? What system should I invest in ? So i switched to Mirrorless. I switched to Fuji X cameras. Why ? For me, for what I shoot and what I need Fuji X cameras offers the best package at a price that I can afford. So there you have it. This is not my gear 🙂 Just a photo to illustrate the text. When you at the point of buying gear, try different systems and brands. A beginner photographer should try DSLR, mirrorless, different lenses. Go online and see where you can rent equipment. I tried Nikon, Canon, Olympus, Pentax, Fuji, Sony. Full frame, APS-C, M4/3. I tried it all. It is really worth the effort to do so. You learn about the differences in equipment. Get yourself a camera were you feel comfortable with. At this point on the camera market, there are no bad cameras, any camera can shoot decent photos. The latest cameras only are better or worse compared to anothers, but on itself every camera is a good camera. There is a lot to do about sensor formats. And every photographer will tell you different what is best. 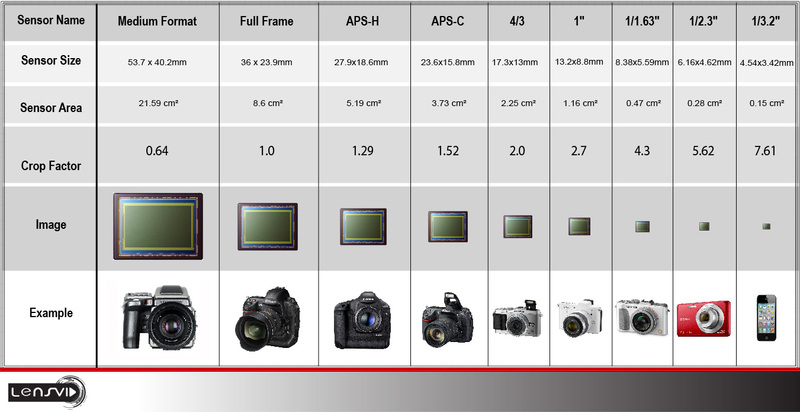 For DSLR and Mirrorless there are 4 types of sensors. FF (Full Frame), APS-C (Crop sensor), M4/3 (Micro four thirds) and MF (Medium Format). Each sensor and therefore each camera body got its advantages and disadvantages over another. So what’s best ? I cannot tell you. Really, you have to figure that one out yourself. To me, it all depends what you shoot, how you shoot and what you need. My experience: I always thought FF was the best, but I switched back to APS-C.
Photo credit: Lensvid. Overview of every available sensor. In general it works like this: The bigger the sensor, the more light it capture, the better the output. When the photo industry started with these sensors in various formats there was a huge difference in IQ (Image Quality). You could really see that the FF sensors where King. But now, the smaller sensors (especially M4/3) have catched up so much that the differences are neglectable. You only start to see differences when you shoot at higher sesitivities (High ISO). The FF sensors still give decent output, but the smaller sensors starting to loose detail and more noise is visible. As a beginner photograhper you should ask yourself what you can afford and what do you really need. Yes, that 85mm F1.2 L series is very nice and yes I want to have it, but do I need it ? How many times will you use it ? Can I afford it ? You see asking yourself questions like that is very important. And when you buy gear, these are the most important questions. There is so much nice gear out there, really so so much, that you really need to ask yourself these questions. When you start with gear: buy what you NEED and what you can AFFORD, not what you LIKE. Photo credit: Pinterest. Do you really need that much gear ? some do, some don’t. And it doesn’t end here. You also need a powerful computer. And what to think of all the accessories like memory cards, filters, cases, filter holders, remote controls, tripod, batteries, flashes, etc. ? This is a nice one. Develop your own style. For the beginner photographer it is also hard. There is already so much out there. Google portrait photos on google images and tons of photos come up. How do you give your own twist your own signature to your photos ? By practicing a lot. Go out, go shoot photos, use what you have learned, then come home and see if it is what you like or if you can make something of it. Everything that you see on internet you can use as inspiration. To help you to form your own ideas to create your own style. That is how i started. I went on all these photo sites like 500PX and was asking ‘jeee how do they do that ? ‘. So finally you have found out how certain photos are being taken and post processed and then you gonna try yourself. But after that, that is what is important. You give your own twist to it, creating your own style. There are a lot post processing tools on the market. Lightroom and Photoshop are the most known and popular ones. But there is more. Phase One have Capture One, there is Irridient and much more. Myself, I use Lightroom, Photoshop and some plugins for these programs. In these days of digital photography the sky is the limit. There is, as far as I know, nothing you cannot do with software to create your dream photo, your own style, your….. well, whatever it may be for you. So yes, I think that the beginner photographer need at least one of those post processing programs and get on with it. On YouTube there are thousands of videos where you can learn how to use them. And what you can do with a digital photo. Once you get into it, really, your creativity runs free. But why post processing ? Well, when you look at your photo straight out of camera, most people are not satisfied with the result. They want to enhance te color or add extra contrast or they have a photo which have so much contrast that they need to push the shadows. 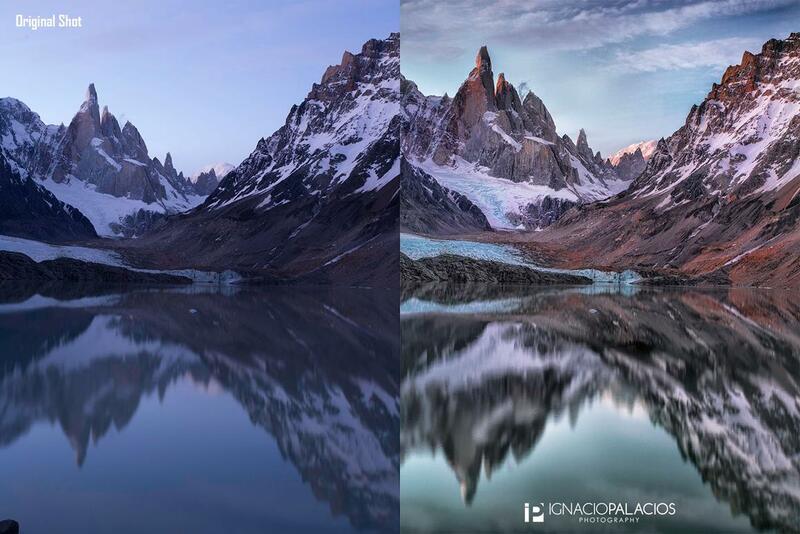 And so there are many more reasons why photographers use post processing. It is also a creative thing. When you get more advanced or even pro, you can stack photos in different exposures and focus fields and create 1 amazing photo out of it. You can ‘make’ a photo out of a simple basic DLSR look like a million. Even for the beginner photographer, yes I think you should get at least Lightroom and Photoshop. Adobe offers a really nice photo package and it is worth taking it. Lightroom and Photoshop are the most used photo editing progams and there are thousands of online tutorials. The ones I use are: Serge Ramelli and YuriFineArt on Youtube. I like post processing a lot and these two channels shows you post processing to the extreme. Also you get videos where they edit photos from start to the end so you can learn a lot. In Part 3 of ‘for the beginner photographer: starting with photography’, I will discuss the following points.